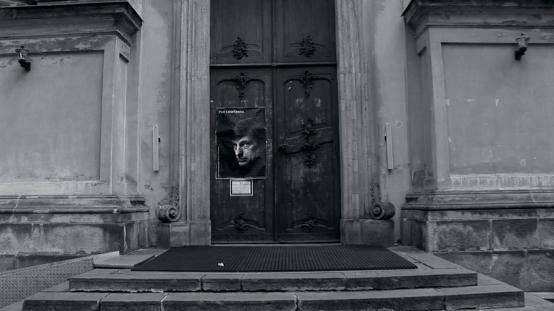 A film portrait of Piotr Łazarkiewicz, a film director who died prematurely, made by his wife, Magdalena Łazarkiewicz. The picture is a collection of accounts given by the artist’s family members and archival statements made by the artist himself. The narration skilfully combines two dimensions: a reflection on Łazarkiewicz’s work and biographical themes. Numerous contributions and archival recordings reveal a portrait of an uncompromising artist, individualist and visionary. Magdalena Łazarkiewicz, screenwriter and film director. She studied cultural knowledge at the University of Wroclaw (graduated in 1976). In 1977-1978, she was the literary director of the Jaracz Theatre in Olsztyn. In 1982 she graduated from the Faculty of Radio and Television University of Silesia in Katowice. During her film studies she worked as assistant to Andrzej Wajda and her film debut came from under her professor Krzysztof Kieślowski’s patronage and since then has been drawn to various social topics. Since 2011 artistic director of IFF “Jewish Motives” in Warsaw.